We are a young and dynamic team of Hanoian who love and proud of our hometown. 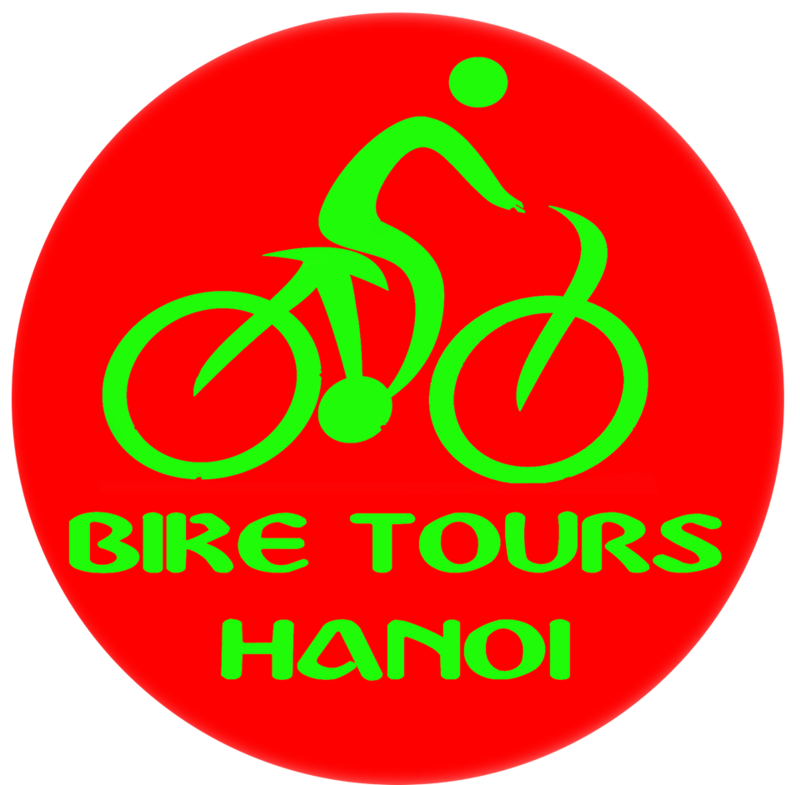 I am Tony – the founder of Bike Tours hanoi i am lucky enough to chance working in travel industry for nearly 10 years, I want to turn my passion into a acting career that can help my travelers understand more about Vietnam culture, history and picturesque scenery and more than that fall in love with my country like i do. 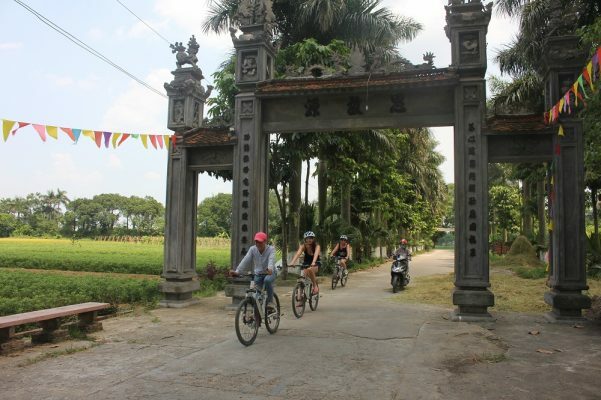 During the years of working in hospitality i have work for many domestic and international travel comapanies which allow me to understand about what people want and need when they travel Vietnam. Learning how to run a trip in the most professional maner and how to do it with responsible travel.